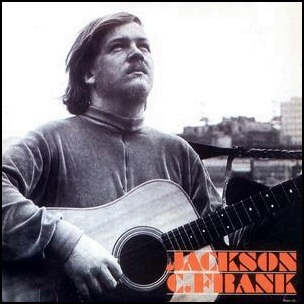 In December 1965, “Columbia” label released the self-titled, debut Jackson C. Frank album. 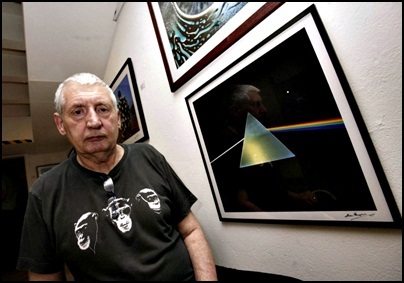 It was recorded in July 1965, at “CBS Studios” in London, and was produced by Paul Simon. 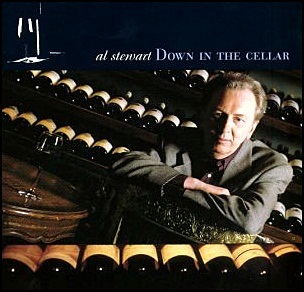 All tracks by Jackson C. Frank except where noted. 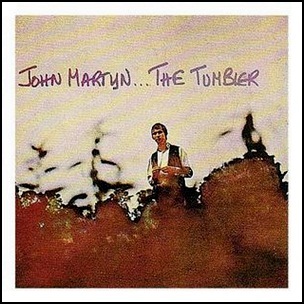 In October 1968, “Island” label released “The Tumble”, the second John Martyn album. 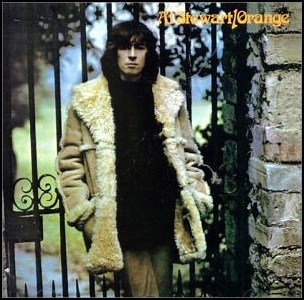 It was recorded in July 1968, at “Regent Sound” in London, and was produced by Al Stewart. 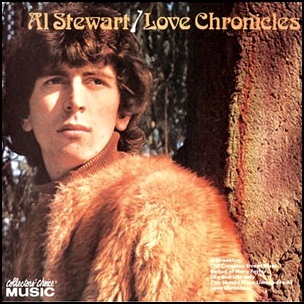 In September 1969, “CBS” label released “Love Chronicles”, the second Al Stewart studio album. 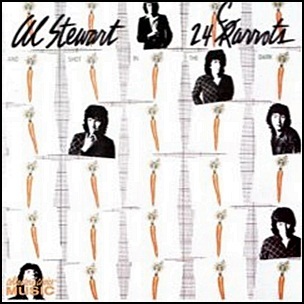 It was recorded 1968 – 1969, and was produced by Roy Guest, John Wood and Al Stewart.